Is there a way of magnifying this? Thanks! right-click -> open image in new tab -> click on it. 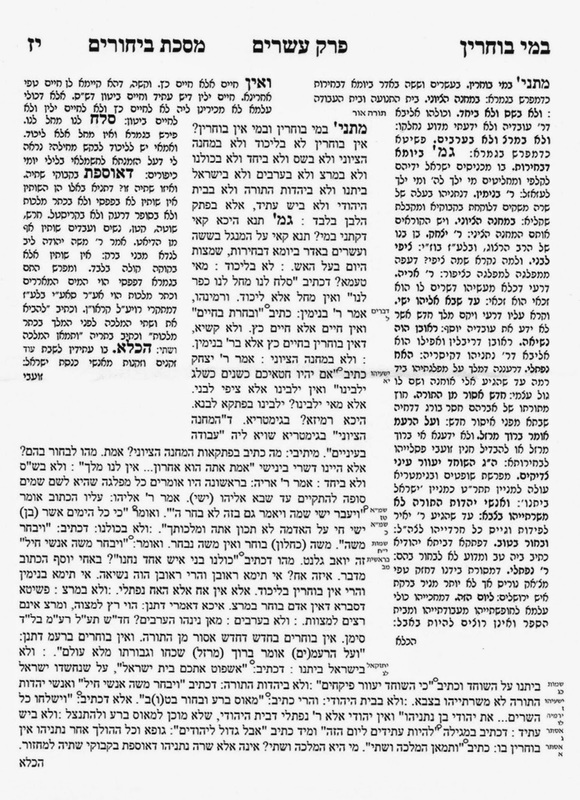 HaOmer Davar BeShem Omro - it was published by Chodesh Tov in Ra'anana (https://www.facebook.com/people/Chodeshtov-Braanana/100002043820889), written by Doron Chitiz and a friend (whose name escapes me). They do this every year, this is one of their best. definitely a thing of beauty! Why do I find this easier to understand than regular Gemara, even though I don't know Israeli politics well.? Does anyone have the Artscroll translation of this??? Absolutely hilarious. I was cracking up out loud.